Electric Light Orchestra (ELO) were a British rock group from Birmingham, who released eleven studio albums between 1971 and 1986 and another album in 2001. 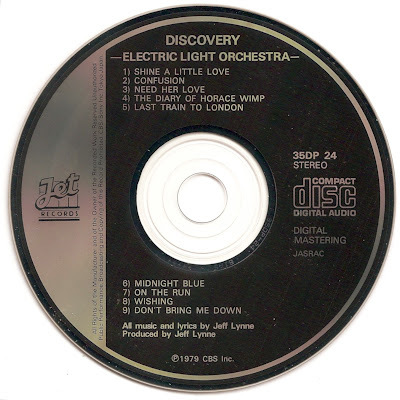 ELO were formed to accommodate Roy Wood and Jeff Lynne's desire to create modern rock and pop songs with classical overtones. 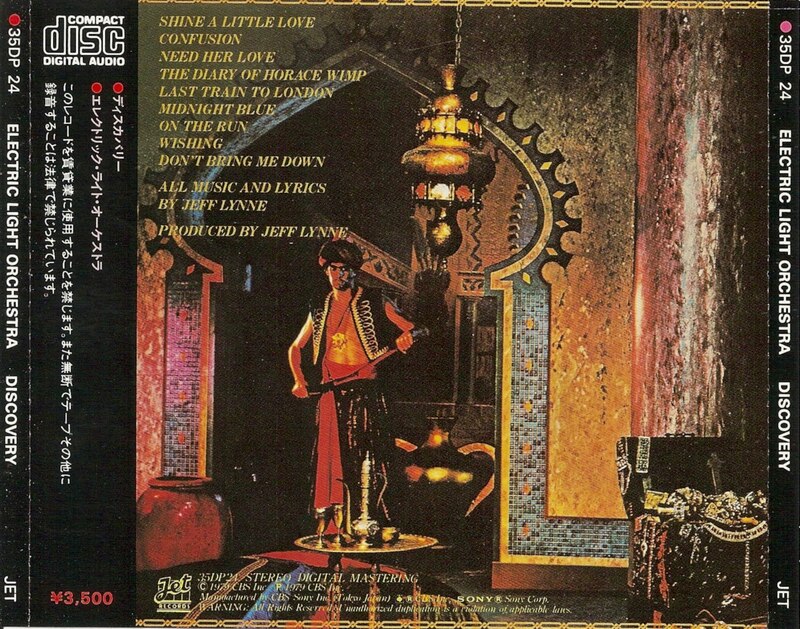 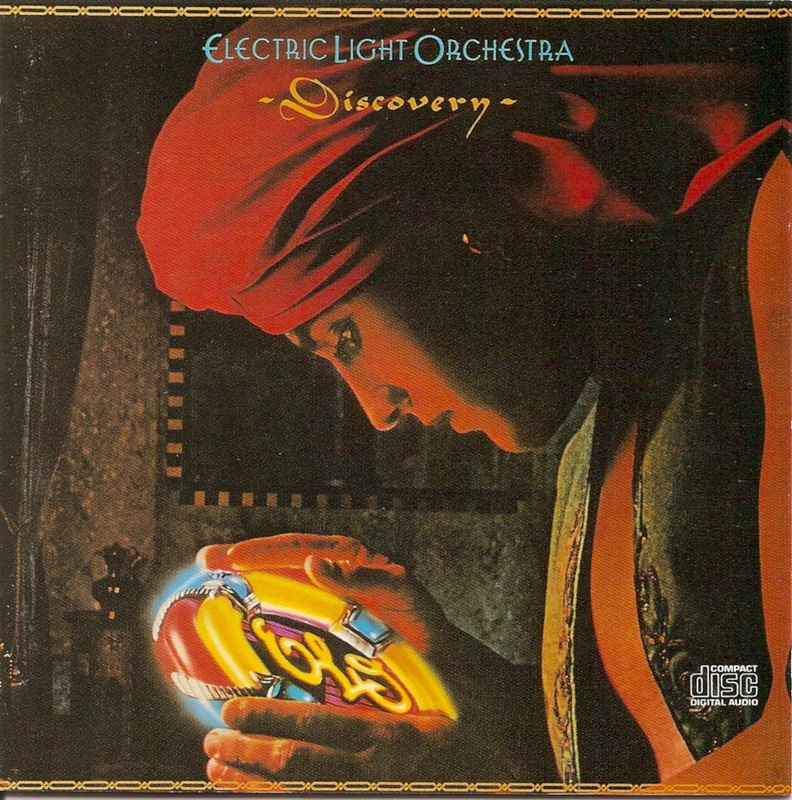 Discovery is a 1979 album by Electric Light Orchestra.